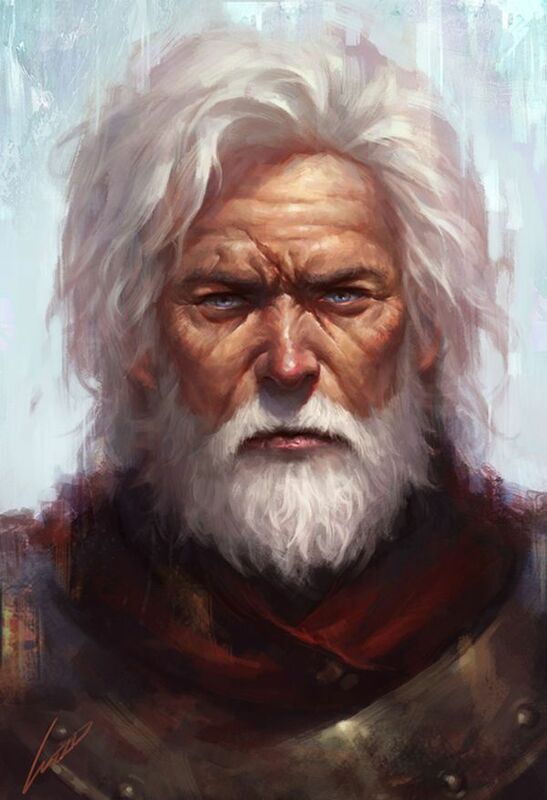 Stanimir was a kind old man and leader of a small band of Vistani. The group were camped a couple of hours south of Daggerford, across from the Waystone Inn. He had told the party to see out Madame Eva in Little Barovia, hoping she and the heroes could help cure their prince, now some sort of ‘dread lord’, and “put his troubled soul to rest”. He was also a mage. While telling his story he used prestidigitation to make the fire come alive and be party of the story, to great effect. He defended himself and his fellows from an attack by werewolves and wolves but died during that fight. His daughter lived long enough to warn of split factions amongst the Vistani. His death was explained to Alenka, Mirabel, and Sorvia. The party gave Stanimir’s spellbook to them as well, outside of Blood on the Vine Tavern in Little Barovia.